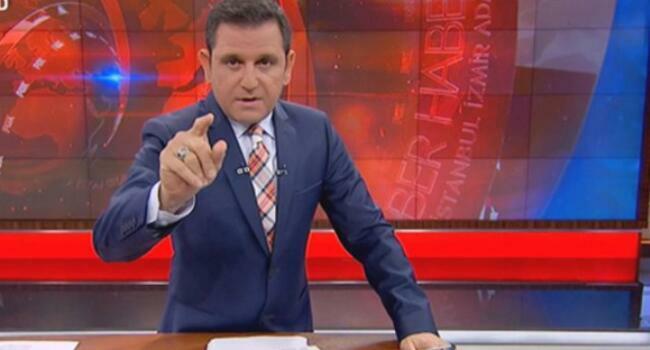 Turkey’s television watchdog has ordered a halt to a television program on Halk TV for five episodes, while also ruling for a fine, over remarks of two famous actors on the president in a previous episode. 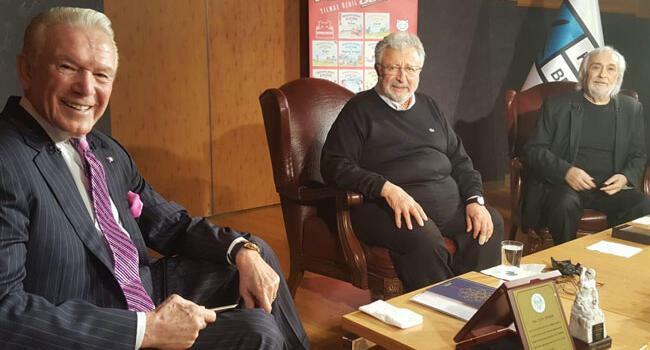 The remarks by veteran actors Metin Akpınar and Müjdat Gezen on a talk show on Halk TV on Dec. 21 “exceeded the boundaries of criticism” and were “promoting the people to hatred and enmity,” said RTÜK in a written statement on Dec. 26. “I believe that the only solution for us to get rid of this polarization and fights is democracy. If we can’t reach that point, then perhaps the leader will be hanged from his feet like it happened in all other fascisms of the past, or he will be poisoned in a dungeon or live the end of all the other [similar] leaders, but it will be ultimately our own destruction,” Akpınar had said on the show. Gezen had directly criticized Erdoğan during the program. “He is rebuking everyone, he is pointing his finger at everybody, he tells people ‘to know your limits.’ Look, Recep Tayyip Erdoğan, you cannot test our patriotism. You should know your limit,” he said. 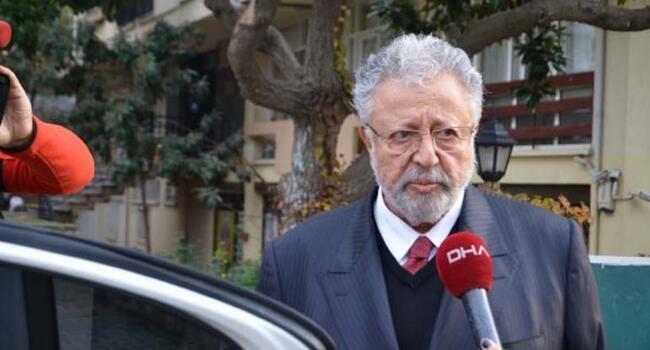 A lawyer of President Recep Tayyip Erdoğan applied to the RTÜK on Dec. 25, demanding that Halk TV be fined for “not acting in line with the law” during the program in which the two actors made comments on “fascism,” which led to prosecutors launching a probe into them. Both actors were later released after the court ruled for a ban on overseas travel among other judicial control measures. 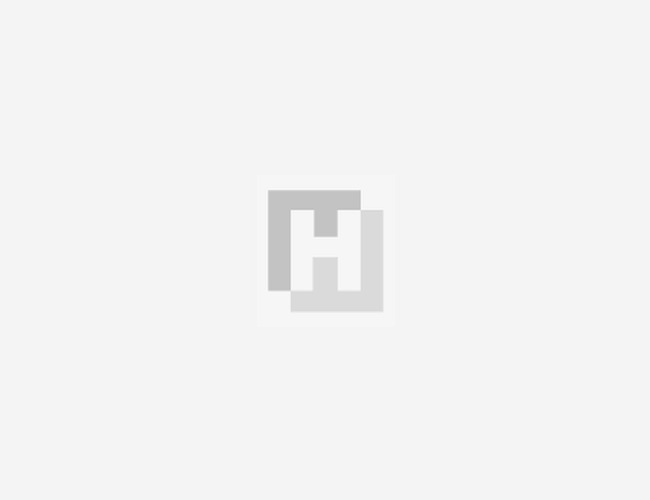 The authority argued that his remarks promoted the use of alcohol. For Fox TV, a local affiliate of the U.S. broadcaster, RTÜK decided that the anchorman “made a call for street protests” by saying “Come on, let’s protests the price hikes, the hike in price of natural gas, with a peaceful rally. Come on. Let’s do it. Can we?” Portakal had also said Turks were afraid of calling protests, blaming the “climate of fear and intimidation” in the country while presenting news on the nationwide French “yellow vest” protests.